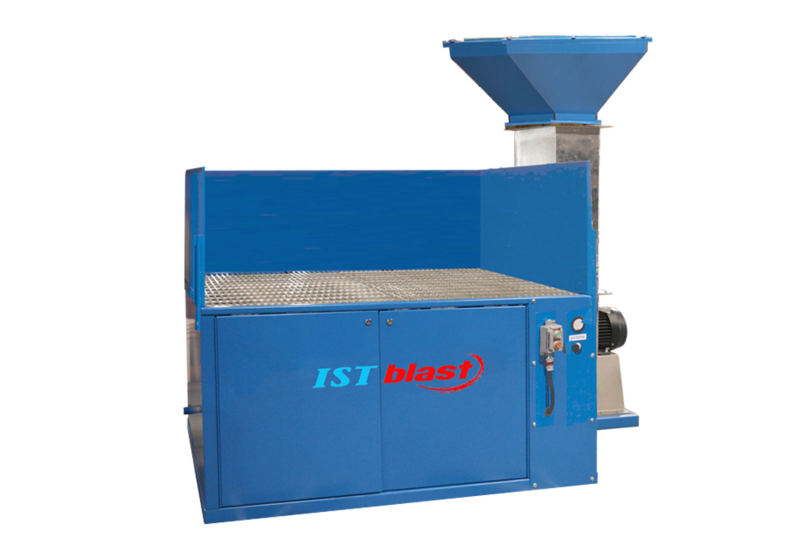 IST DD-Series industrial self-cleaning downdraft table helps eliminate smoke dust and carry fumes away from breathing zone. Downdraft tables use high face velocity of downward air to pull debris and pollutants away from worker and toward set of highly efficient filters. Air is then filtered and returned to shop. Self-cleaning system uses blast of compressed air in opposite direction to dislodge debris, and can be activated automatically or manually. Solids are then collected in dust drawer.